ELIZABETH CITY, NC – Break out the stretchy pants, turkey day is near and as the tradition goes, it's time to indulge a little bit! When it comes to planning your Thanksgiving feast, the options are endless, but this year we are going classic...classically southern! Compliment your turkey with some of these downright mouth-watering southern Thanksgiving side dish recipes! These southern-inspired Thanksgiving side dishes are the perfect addition to your menu, and are sure to be a favorite at the table! If you have a traditional southern recipe that makes an appearance at your holiday gatherings, we'd love to hear about it! Leave us a message here or on social media! 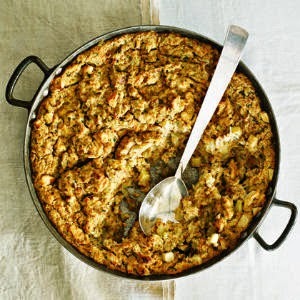 Stuffing is a Thanksgiving menu must-have, but for a southern twist, try this Cornbread Stuffing recipe. 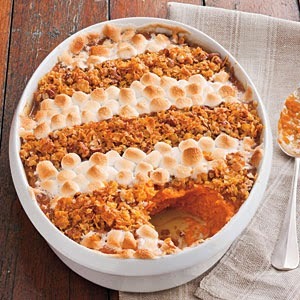 Another must-have: Sweet Potato Casserole! This southern recipe ups the delicious factor with cornflakes, pecans, and marshmallows for a sweet addition to your Thanksgiving menu! But of course you can't forget the greens! 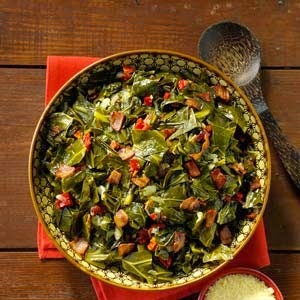 A southern staple, this Collard Greens recipe incorporates a savory turkey day twist with the addition of smoked bacon! 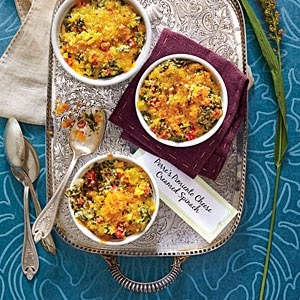 Or, if you prefer a cheesy side dish, this Pimento Cheese Creamed Spinach recipe utilizes the best cheese in the south! 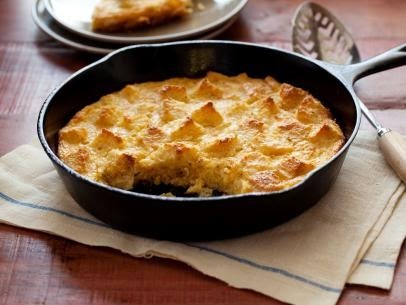 While you'll probably have some pumpkin pie for dessert, this Sweet Corn Bread Pudding is another sweet southern addition to consider for your Thanksgiving feast! Most of all, we want to wish you and your family a safe and happy Thanksgiving from our family here at Perry Auto Group! If you need help getting to and from your holiday destinations safely, come see us for any auto service you need and we can make sure your vehicle is prepared for your travels!